Sail Training International is pleased to announce the launch of the Sail Training International Research Fund. The £20,000 grant has been created with the aim to support the growth of the body of research available to aid development and awareness of sail training programs around the world. Proposals are invited from researches around the academic world for the fund and funding may be requested up to a maximum of £20,000. Proposals should support the charitable aims of Sail Training International including, but not limited to, the following objectives. Improving sail training outcomes globally. Identifying new outcomes of sail training participation. Increasing sail training accessibility for global youth. Providing empirical evidence of sail training’s short term and long term impact on participants. 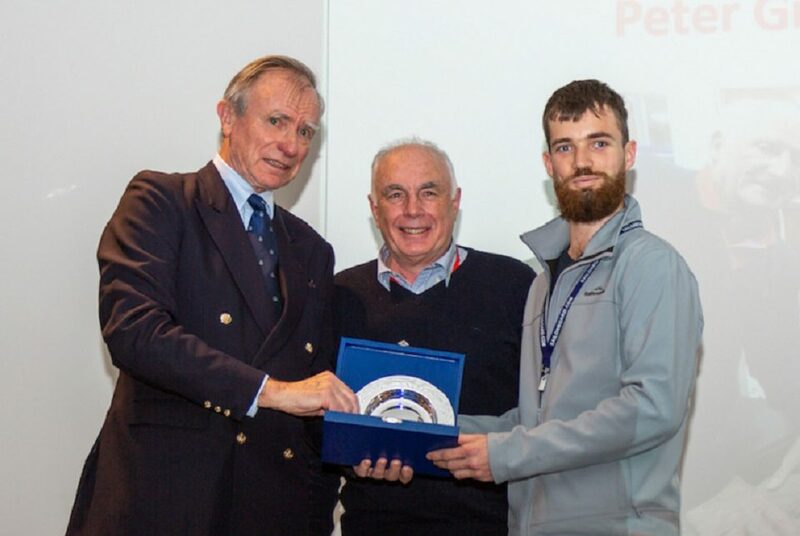 Murray Henstock, Sail Training International Trustee, highlighted the importance of research to the development of sail training at the most recent International Sail Training and Tall Ships Conference in Bordeaux, France. “Research is vital to the ongoing development of sail training. It informs our practice, shows our strengths and weaknesses, provides empirical evidence of our outcomes, identifies new outcomes and shows where these outcomes can be strengthened and improved. 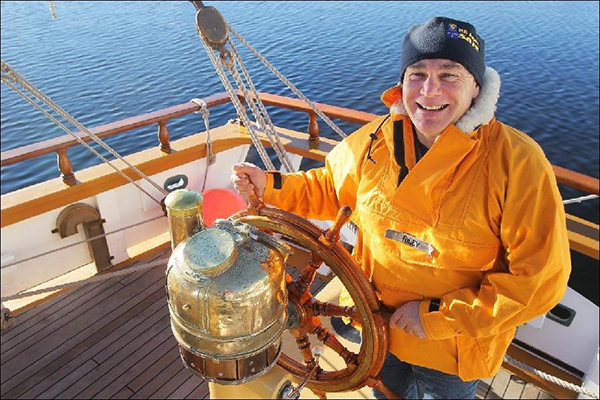 “Sail Training International has taken into consideration the feedback of its member organisations, and is committed to supporting and developing the valuable ongoing contribution research provides. 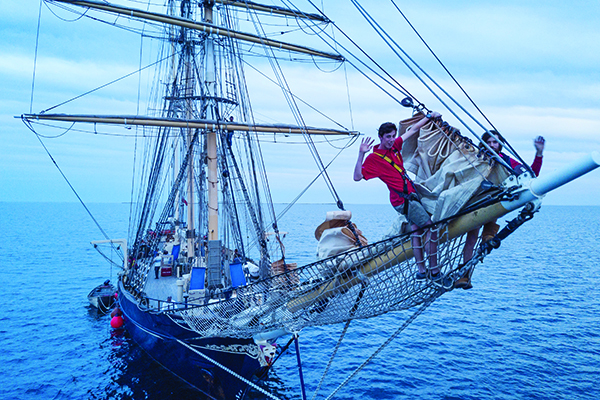 As such, I am happy to take this opportunity to announce Sail Training International has established an inaugural international research fund of £20,000 that will be made available in the coming months to encourage individuals and those interested in conducting legitimate valid research into sail training and associated adventurous learning around the world. “It is hoped this financial support will help grow the body of valid research available to our members that can then be used to develop, promote and support our programs. Applications for the grant will be accepted until 31 May 2018, at which time they will reviewed and allocated funds according to merit and their capacity to assist the sail training community in their life changing activities. All applications should be submitted electronically to office@sailtrainginternational.org. Details of the grant application Terms and Conditions can be found here.